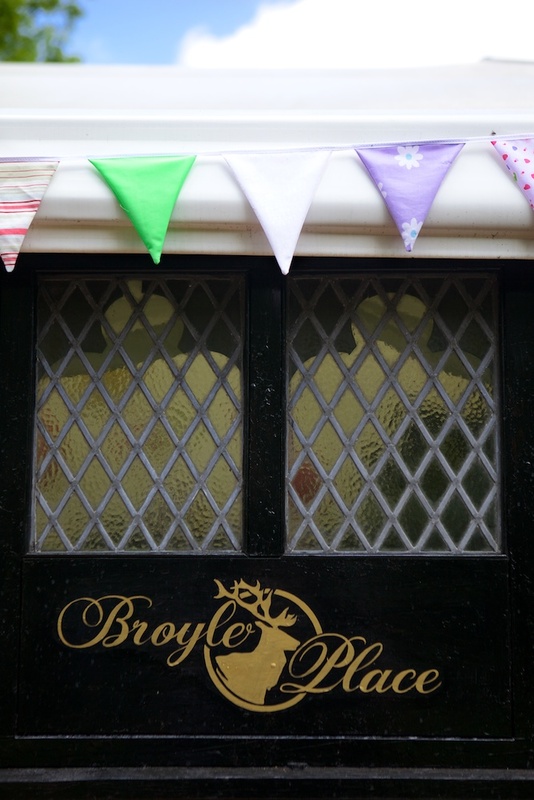 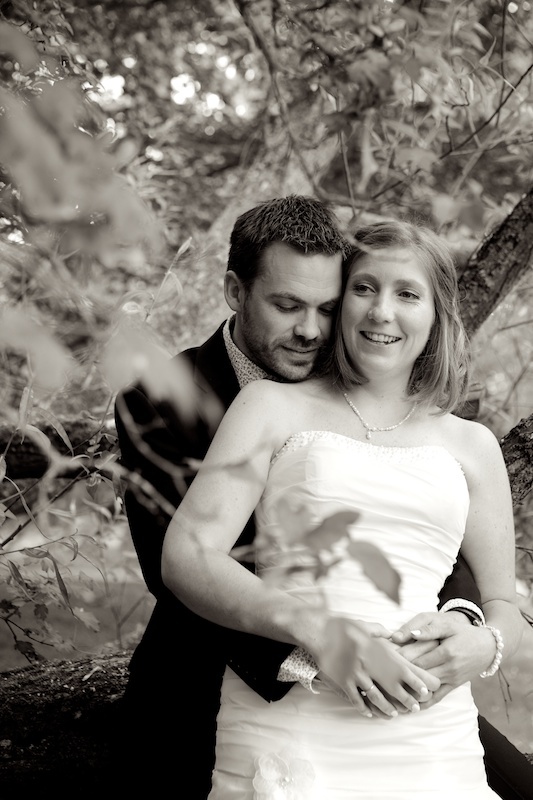 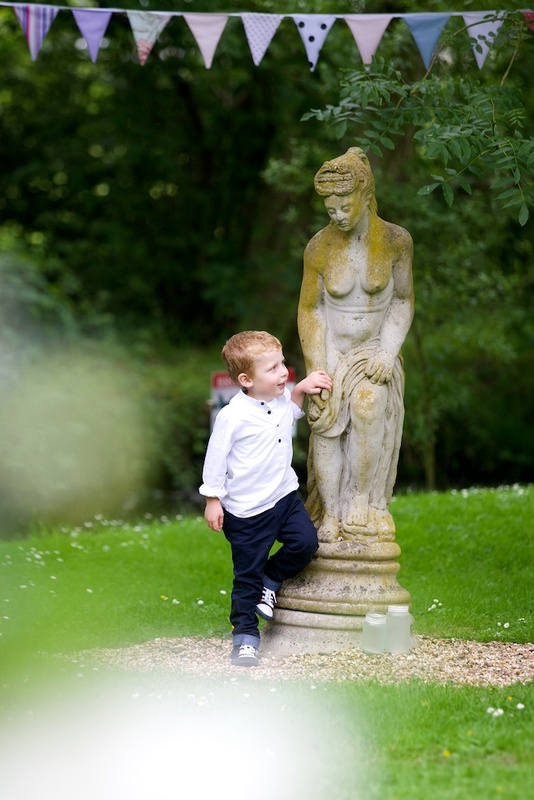 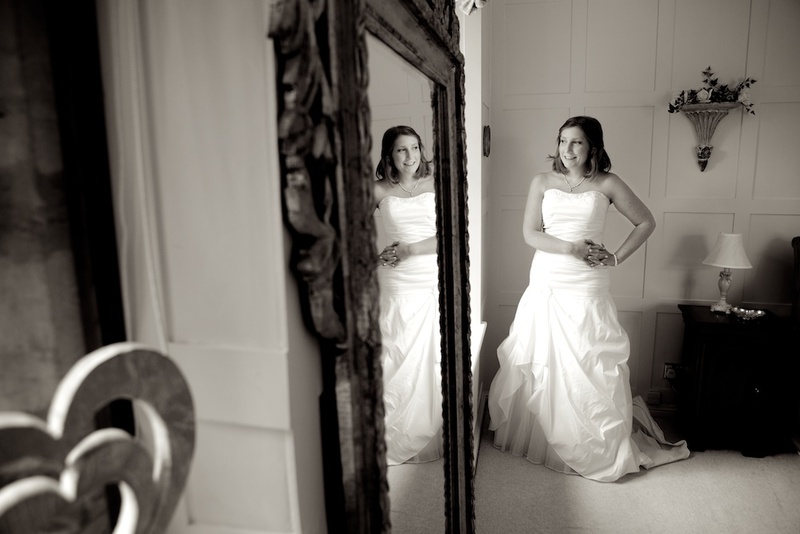 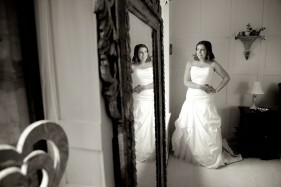 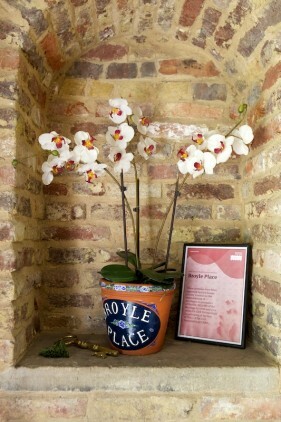 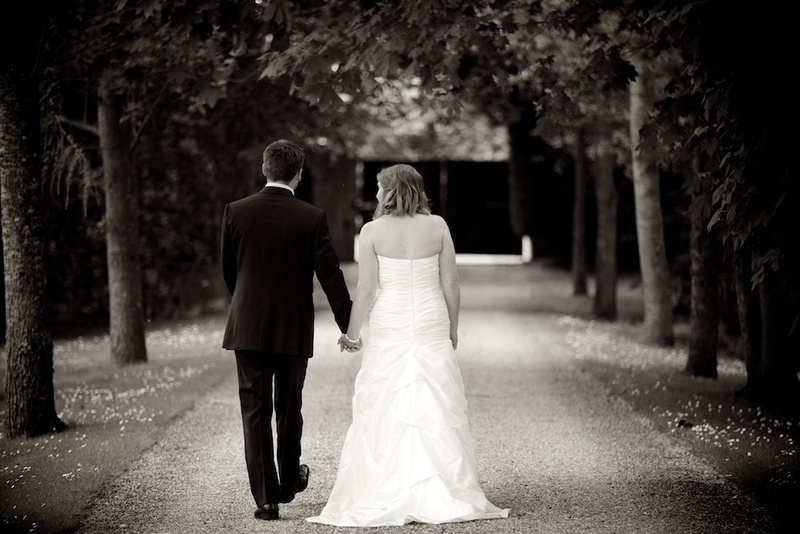 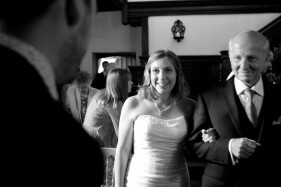 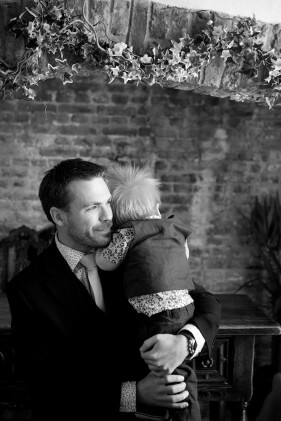 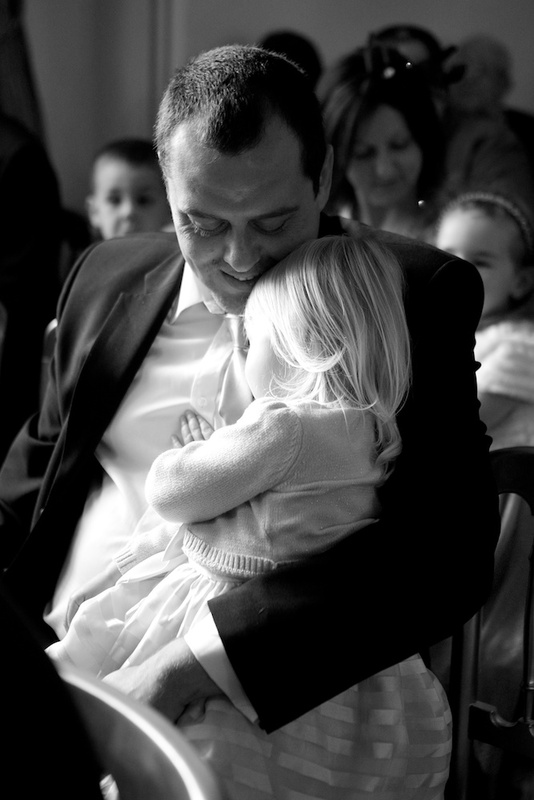 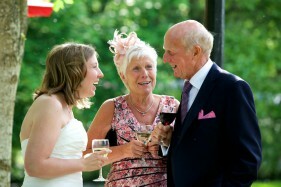 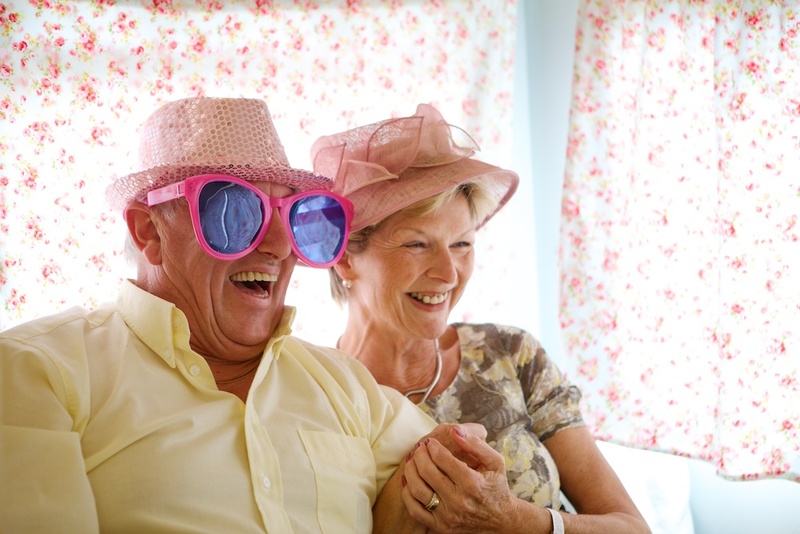 Broyle Place, near Ringmer and Lewes in East Sussex, is such a fantastic venue for a wedding photographer. 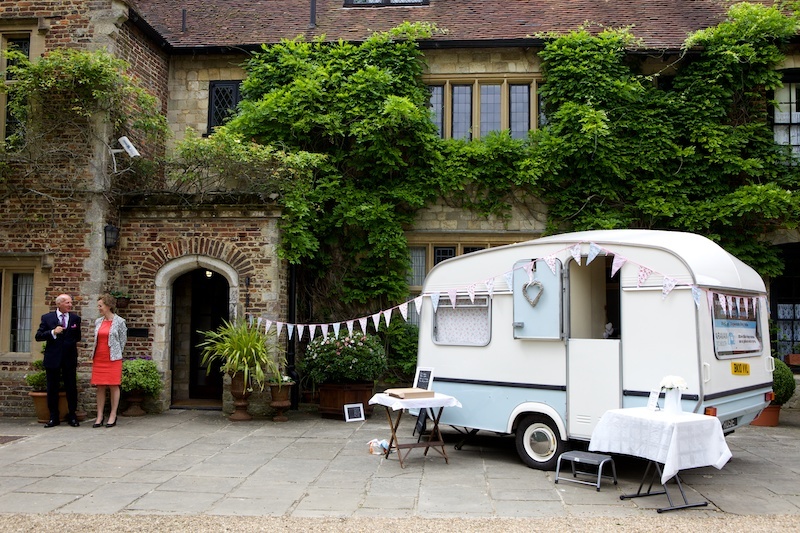 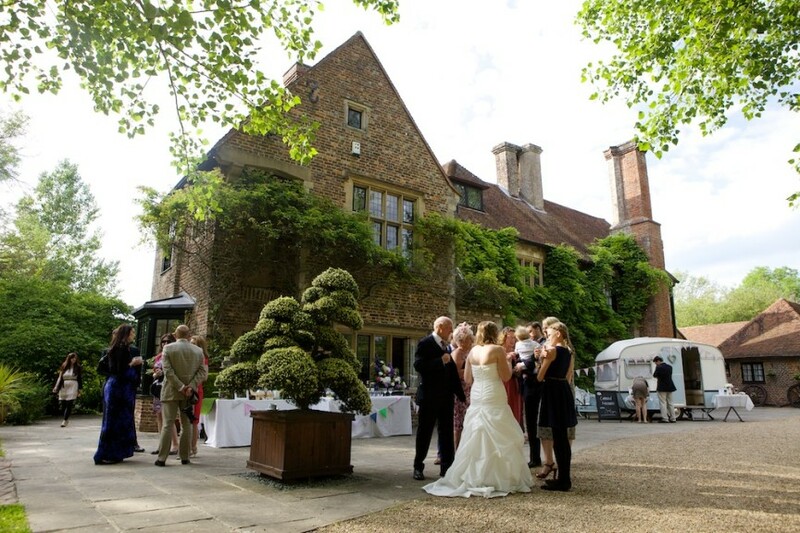 The beautiful medieval manor house has a sumptuous bedroom for the bride to prepare in, and it has to be one of the few venues where you can be married in a huge former fireplace! 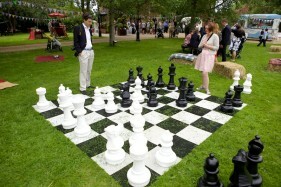 But it’s the gardens that bring the venue to life. 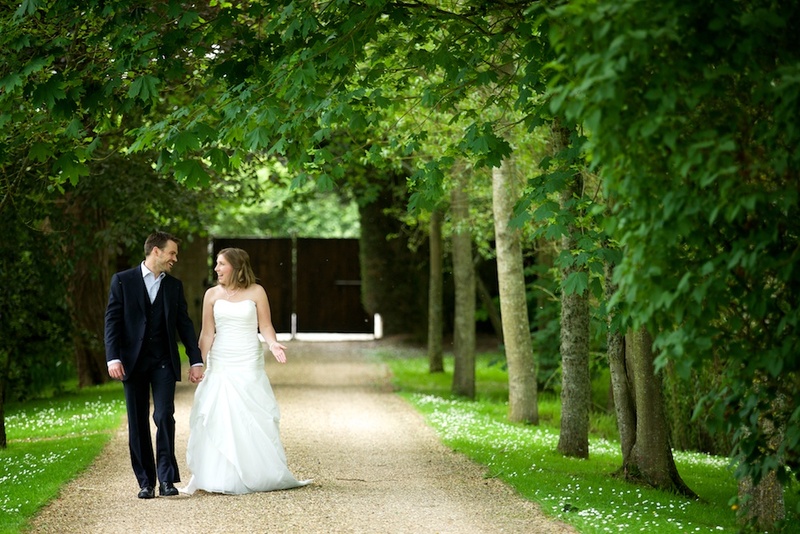 The Boathouse for outdoor weddings sits next to a small lake, and the ducks will often come and join in! 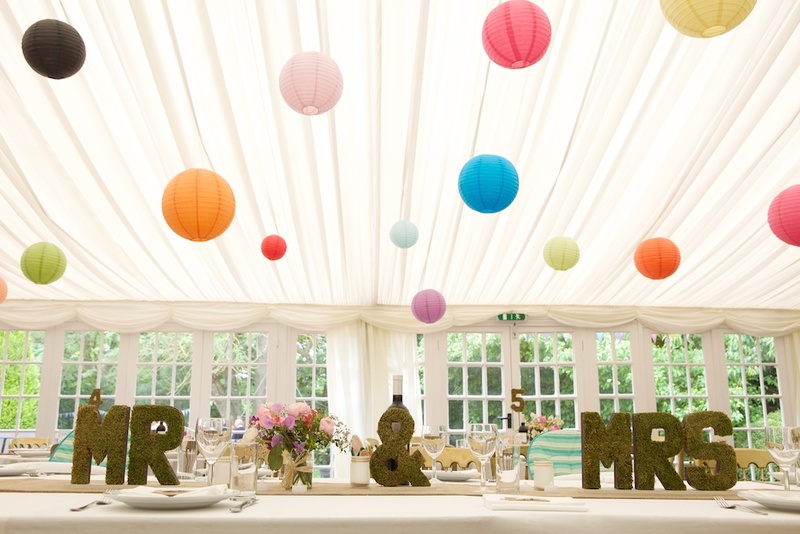 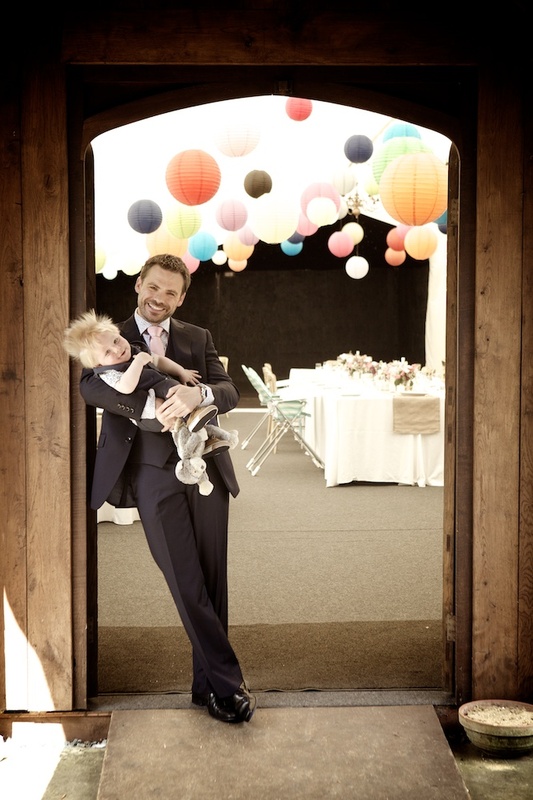 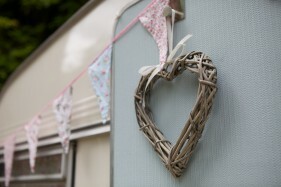 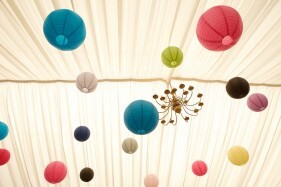 The wood is a lovely spot for photography, and the top quality marquee is always light and airy. 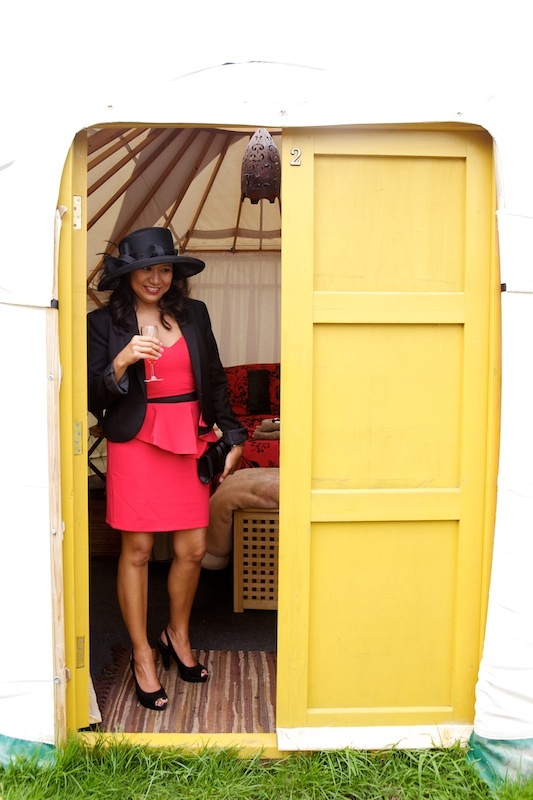 There are even some fabulous yurts if your guests want to indulge in a spot of glamping. 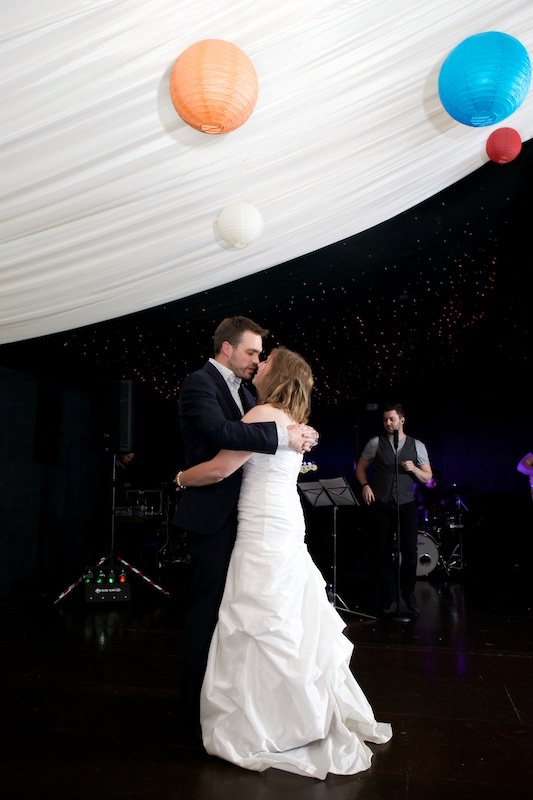 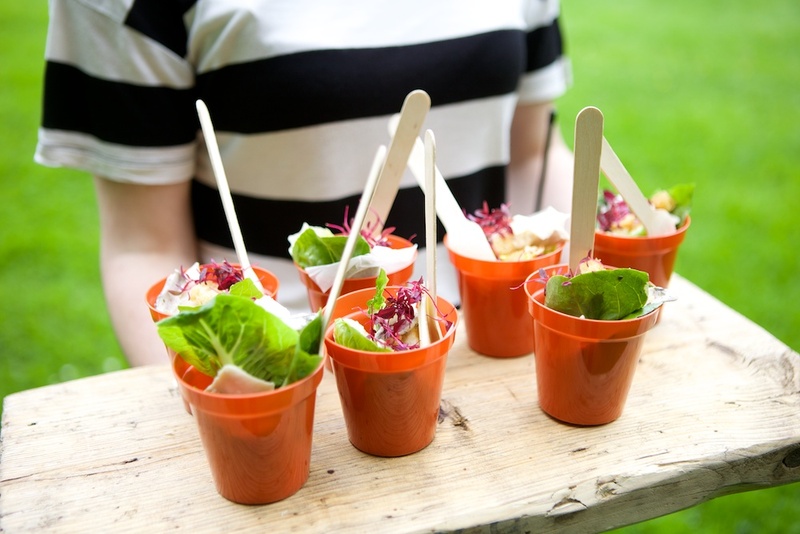 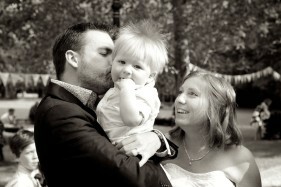 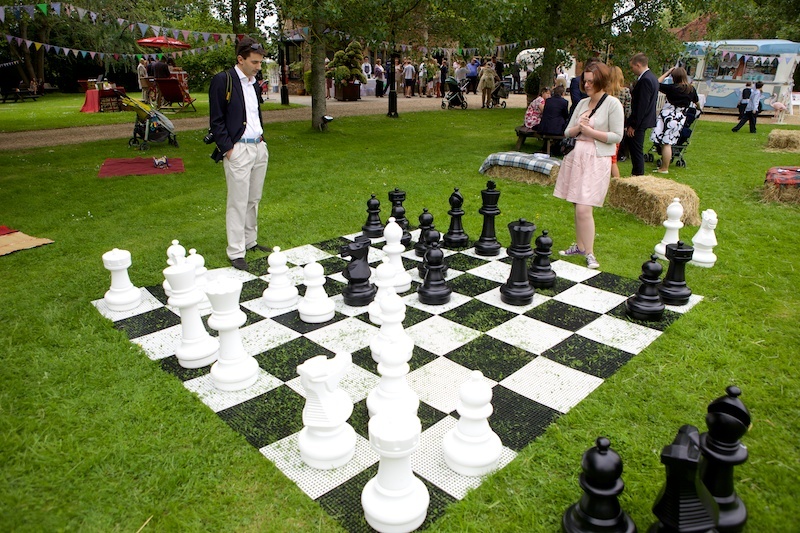 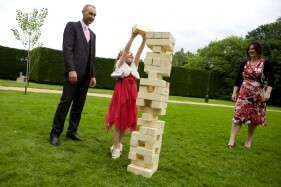 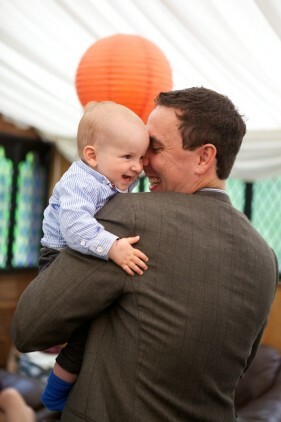 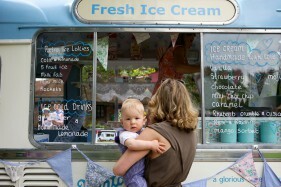 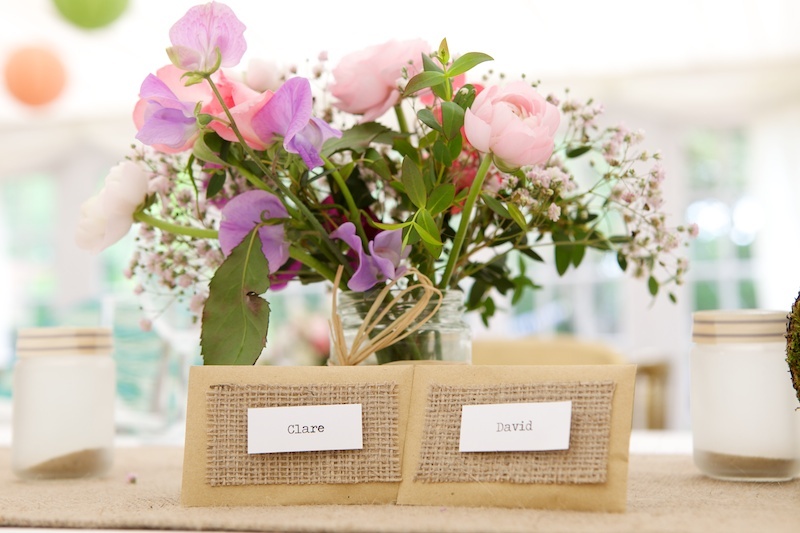 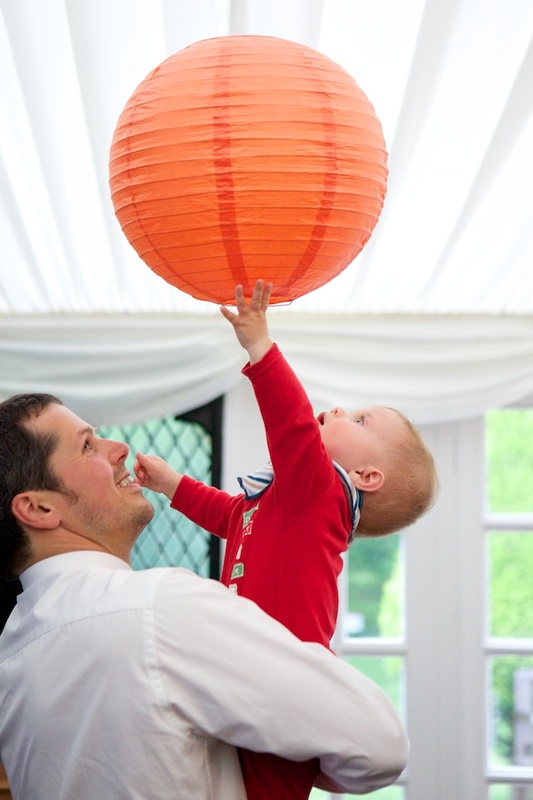 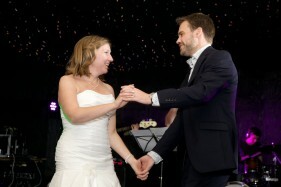 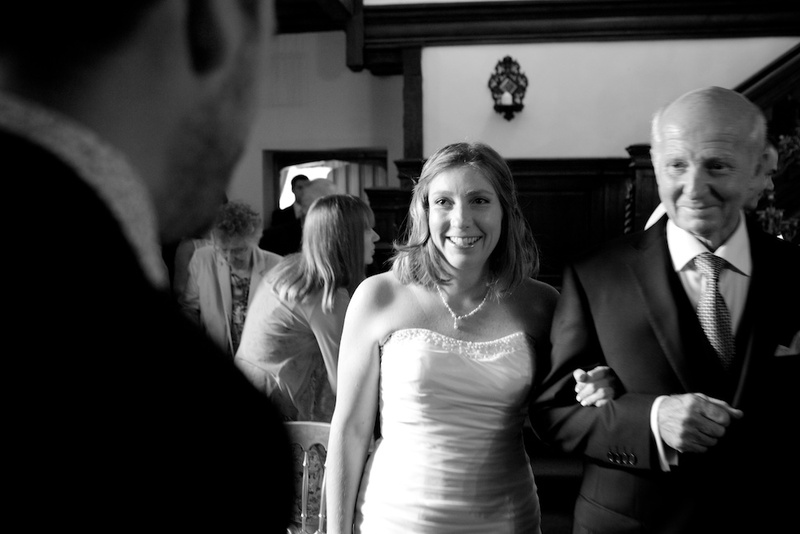 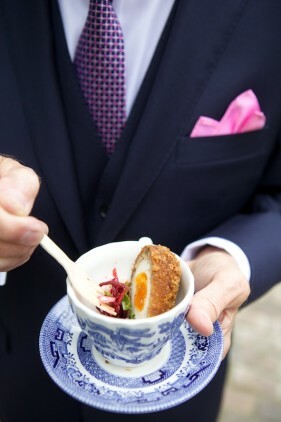 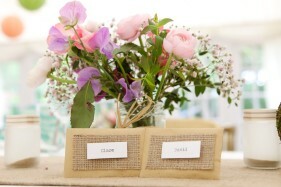 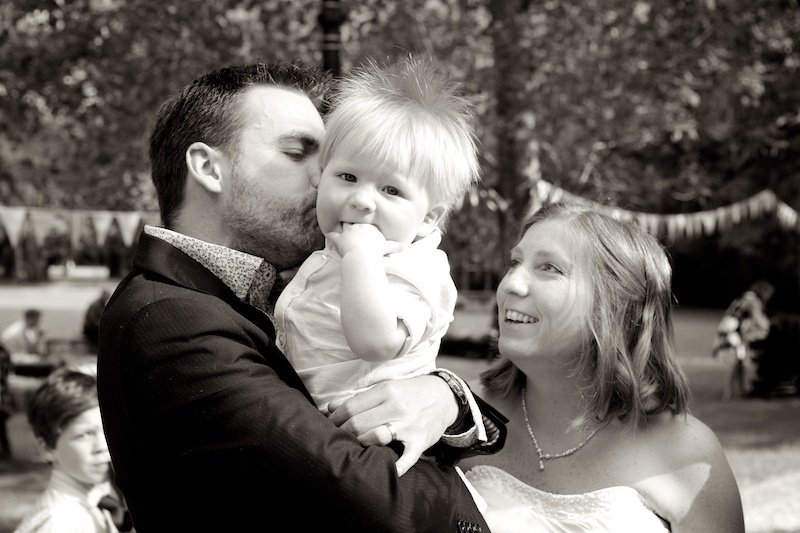 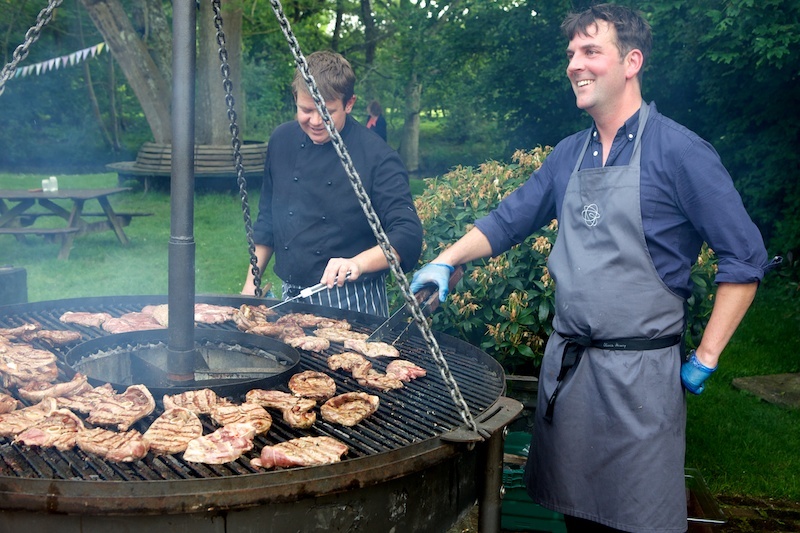 This wedding, of bride and groom Clare and David, was a great family-friendly affair. 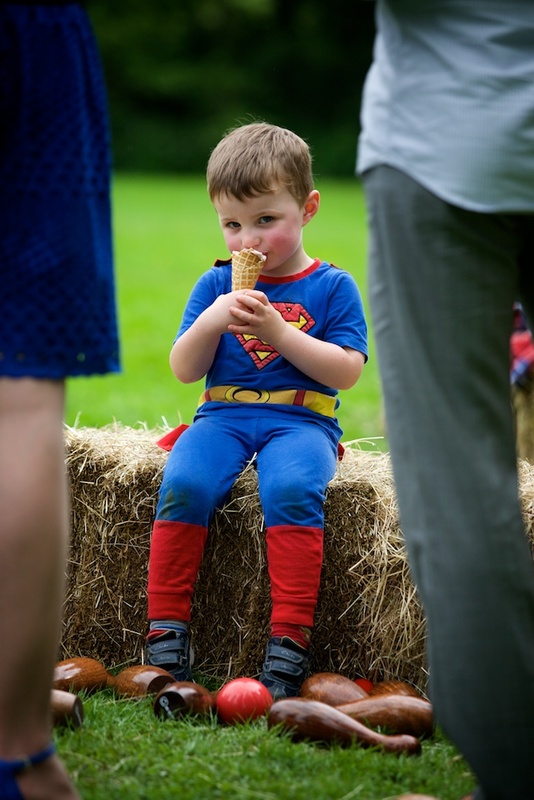 I love photographing a wedding full of children, especially when they’re dressed up as Superman! 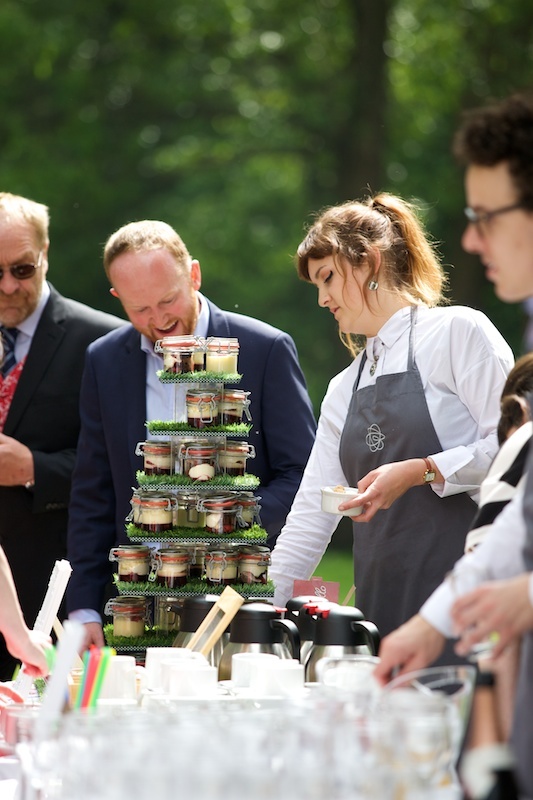 And there were plenty of nice grown-up treats too. 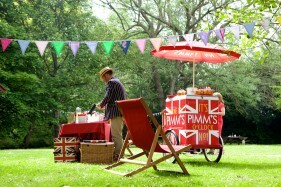 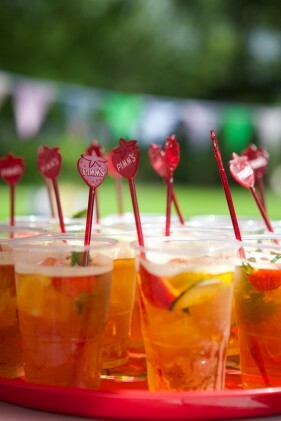 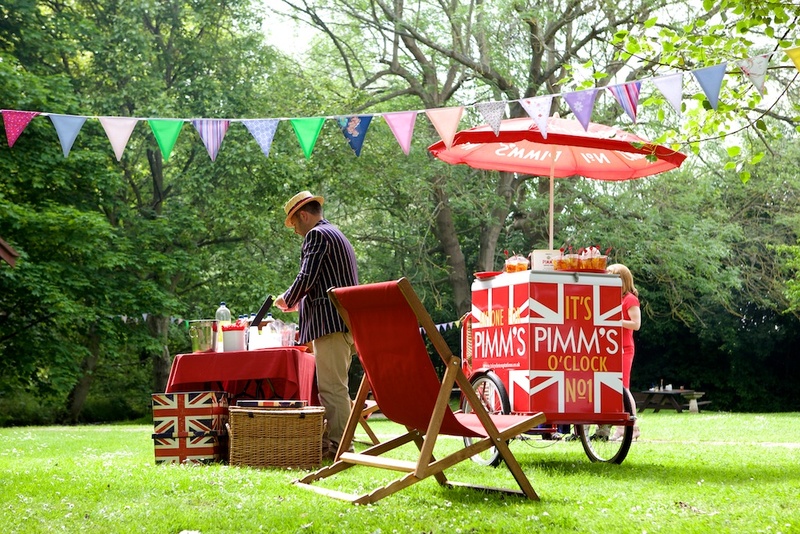 Pimms, anyone? 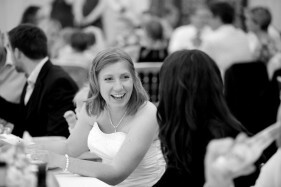 Copyright Catherine Benson. All Rights Reserved.